How to improve your career, leading in a complex world, and other top stori es from the past seven days. 1. Generalists or specialists: who do employers value more ? In the generalists vs specialists debate, it turns out that one type is more attractive to employers. 2. “ You can’t do it with miserable people watching the clock all day”: Jeff Bezos on work-life harmony . The CEO of Amazon shared his thoughts on how to foster innovation at work, the importance of happiness, and the job he would most hate to do. 3. Four effective ways to lead in today’s complex world . Keep a true commitment to change in the face of challenges and uncertainty. 4. The trend that is hurting millennials' chances of success . There's one trend that is compromising the millennial generation's chances of success in life, and it's getting very little attention. 5. Six research-backed methods to permanently changing your habits . These methods show you how to build new good habits and stick to them. 6. Want to improve your career? Focus on impact, not results . 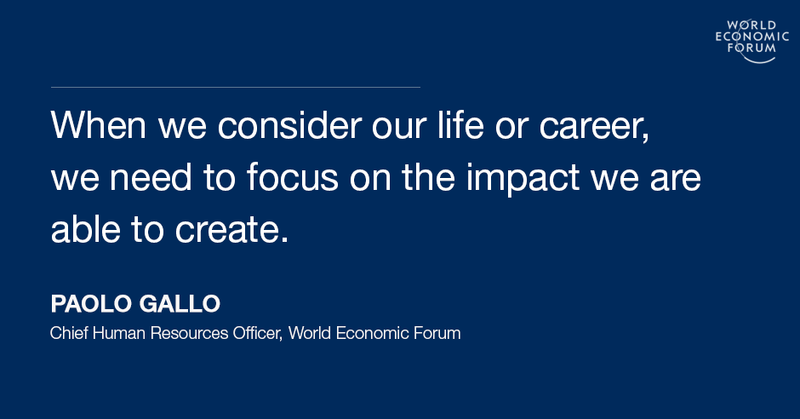 We can create a meaningful impact - here and now - to improve our work, our life and even that of the people around us. 7. Over 90% of the US workforce has a performance appraisal – but how useful are they ? Wharton professor Peter Cappelli and colleague Martin Conyon question the usefulness and accuracy of performance appraisals and find some surprising answers. 8. Three ways to build trust in your business . Sridharan Nair, Managing Partner at PwC Malaysia, on how trust can be a tangible asset for a business. 9. What Google has learned about effective teams and managers . 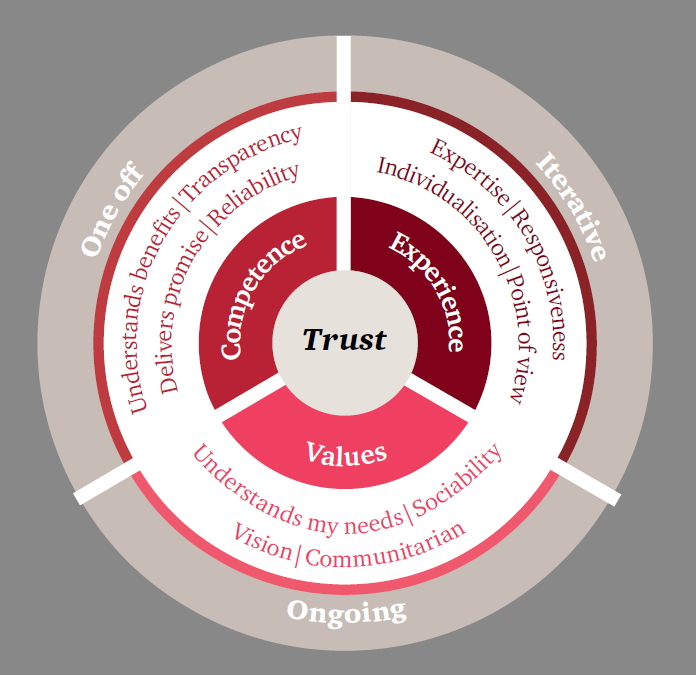 Welle identified eight attributes that define a top-performing manager.